This year is shaping up to be one of radical change. Some of you may know how I finally decided to take control of my weight, and that I’ve been working on it for a month now. An arguably far greater change is on the horizon though. In less than a month I will be relocating to Penticton, B.C., at least for the foreseeable future. My wife’s series of aggravating medical problems have chiefly motivated this move. In fact, Penticton happens to be my wife’s hometown, where her family still lives. 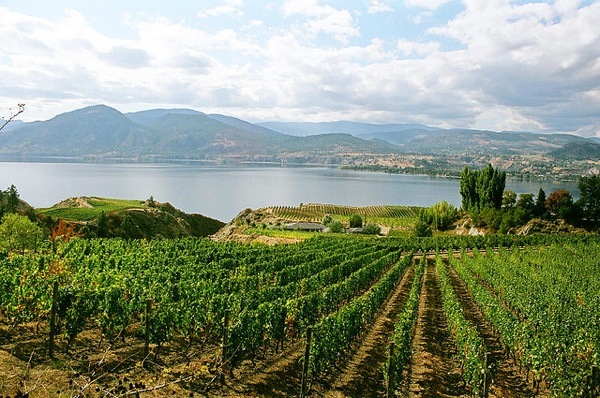 With a population of less than 50,000 people, my new city may be many times smaller than Toronto, but the whole area (known as the Okanagan) is a gorgeous, highly popular resort destination chosen by many as their “place to stay forever” (Penticton’s tagline). It’s where I got married, and I have many fond memories of those days spent surrounded by nature in one of the most Canadian environments I can think of. I’ll keep you posted and if you are in the area, feel free to drop me a line. Antonio – sorry to hear that I won’t see you around, but congratulations on moving somewhere so great. I miss the West, especially the mountains. Hope you and your wife settle in easily to your new home! Thank you so much, Ian. I’ll still be working for IBM, so we can definitely keep in touch online and via SameTime. Fatima, it’s a great place to be and I’d recommend moving here. Do you have any questions or doubts in particular? Hi, just wondering if you have moved to Penticton, as I plan that with my family.